"Act Now for Positive Change"
Take a high-energy fitness pro and mix in a strong dose of fun-filled audience interaction. Combine with humor and laughs plus a healthy jolt of motivation and inspiration... Boom! It's Doug Rice, your meeting energizer! 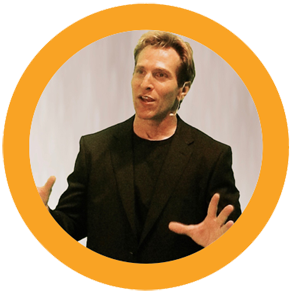 Doug has taken his life-changing methods from his health and fitness background and created his one-of-a-kind "Act Now" formula for success. Act Now is a system for change, leadership, daily habits... a road map to strengthen and invigorate people resulting in positive change, increased productivity and a positive passion to reach beyond their goals and ambitions.